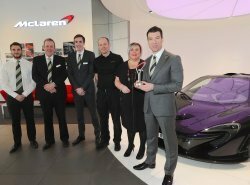 McLaren Glasgow has been named the European Retailer of the Year 2015 in recognition of its highest business standards following only their first successful year of trading. 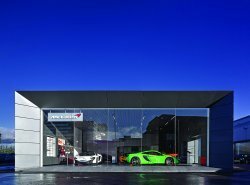 The competition saw entries from the full McLaren retailer network in Europe comprising 21 locations in ten key markets. All contenders were benchmarked through an extensive assessment process and scored against a number of key areas such as sales, customer service, aftersales and marketing. 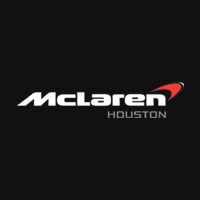 McLaren Glasgow emerged as the European Retailer of the Year joining McLaren Johannesburg, McLaren Philadelphia and McLaren Taipei as the four regional finalists for the Global Retailer of the Year 2015 Award, due to be announced later this year.